Come see us in the beverage tent! Riverfest is a multi-day family event held every year during the 4th of July weekend at Riverside Park in La Crosse, WI. There are always lots of children’s activities and entertainers, water skiers, fireworks on July 4th, bands, magicians, and much more. The Food Fair has great food from some of the best local restaurants and dining establishments in the Coulee Region. There are events, activities, and entertainment for people of all ages. Whether it is the Art & Craft Fair, many water shows, or the late night bands, you will not be disappointed with this annual family event! Come on down to Riverfest this year! 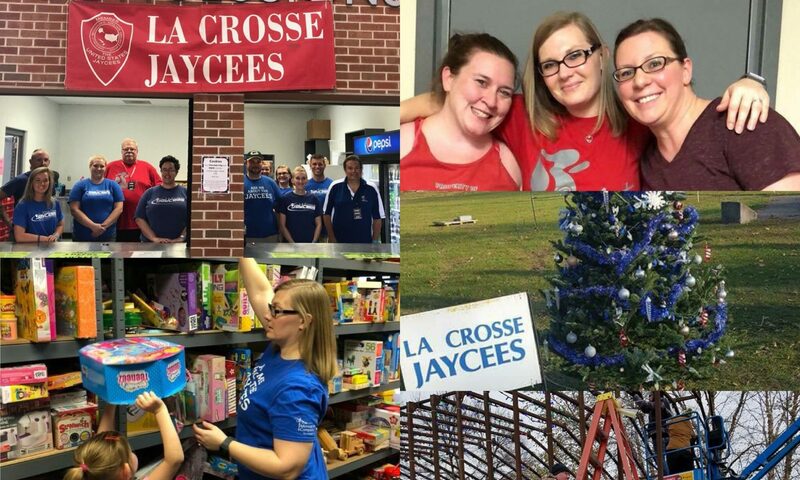 The La Crosse Jaycees assist with Riverfest by participating as bartenders during the celebration. Check out the Riverfest Facebook page for the most up-to-date info!